Brett is a third-generation member of the Cleary family. He developed his career at Cleary Bros over several years beginning at an early age as a Plant Operator, before moving into the role of Earthmoving and Plant Hire Manager then progressing to Chief Operating Officer. 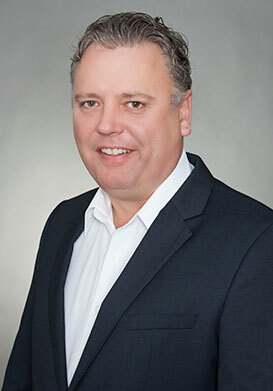 Brett is responsible for overseeing the Group’s day-to-day operations and for the development and improvement of the systems the Cleary Group has in place to deliver its products and services. Brett works closely with the Divisional Management team to ensure our client’s needs are achieved. Brett is an Executive Director of all Cleary Group entities.